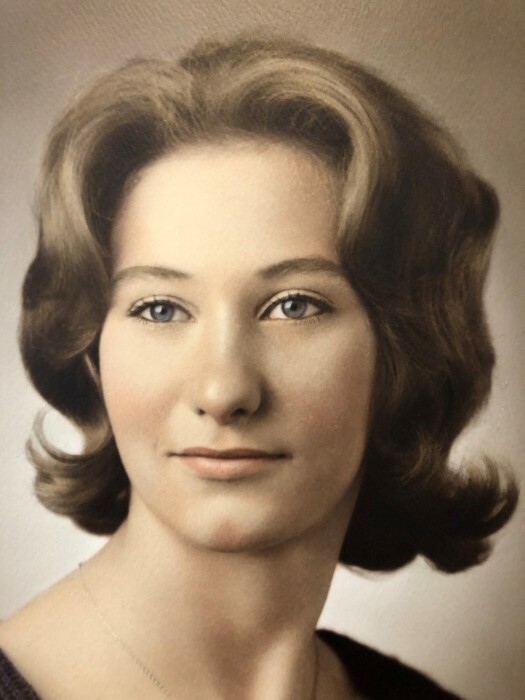 Patricia “Pat” Stephenson, 66, of Rochester, MN passed away on Friday, January 25, 2019 after a short battle with cancer, in the comfort of her home, surrounded by family. Patricia Marie Gleason was born on May 24, 1952 in Rochester to Roy and Phyllis (Bufton) Gleason. She lived her younger days on the Gleason Family Farm in High Forest, MN, attended Stewartville schools, graduating from Stewartville H.S. in 1970. Pat was married to Steven “Steve” R. Stephenson on June 25, 1970 in Rochester. Steve was a longtime union cement finisher in commercial construction in the Rochester area. Steve died on May 24, 2014. Following their marriage the couple lived in Rochester, where they raised their children and continued to make their home. Pat did in-home childcare while her three children grew up. After her children were grown, Pat was employed by Area Bread Outlet Stores in Rochester and Gleason Catering in Stewartville. Throughout Pat’s life she cared for many family members and extended family making sure everyone was cared for properly, often overlooking her own needs. Pat enjoyed spending time and working on the Gleason Family Farm and she looked forward to calving time. Pat also loved spending time with her three children and three grandsons - Michael, Tyler and Trevor who enjoyed accompanying Pat to the farm to help her with chores as well. Pat’s surviving children are Tammy (Keith) Bidwell; Terry Stephenson (James Seehusen) and Richard (Terri) Stephenson all of Rochester; three grandsons - Michael Stephenson, Tyler and Trevor Bidwell; sister - Debbie (Jim) Christie of Stewartville; brother - Bradley (Marilyn) Gleason of rural Stewartville and nieces and nephews. Pat is preceded in death by her husband, Steve, her parents, and two sisters - Cynthia F. Diderrich and infant-Rebecca Gleason. A time of visitation for family and friends will be held from 5:00 to 7:00 p.m. on Tuesday, January 29, 2019 at Griffin-Gray Funeral Home in Stewartville. In keeping with Pat’s wishes, cremation will take place following her visitation and she will be laid to rest with her late husband Steve in High Forest Cemetery.